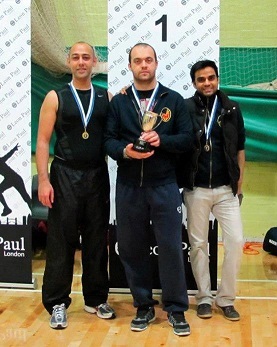 I am pleased to report that London Fencing Club took first place at London Team Trophy tournament on 20 October 2012. The tournament was hosted by ULU fencing in Barnes. 47 teams competed in three weapons. 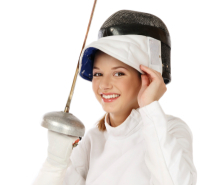 Our Club was represented in foil and epee, two teams in each weapon. Congratulations go to our epeeists Adeel, Raj and Silviu who took the gold. Good effort to all our other participants! There was another excellent performance by Anna at the highly competitive Bristol Open where she finished 3rd out of 95 participants. The result placed her in the top 50 of the national rankings. Well done, Anna! Interested in taking part in team tournaments in London Area? Contact Armando who's coordinating our teams for the London League. Foilists attending Wednesday sessions have already met and trained with our new foil coach Gabriella Varga. 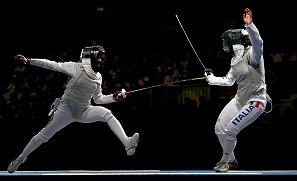 Gabriella, who is still an active fencer, won European Championships in 2003 and competed in Olympic Games in 2004 (6th place) and 2008 (12th place). Gabriella comes from Honved Club in Budapest (which we visited in summer 2007). We also have a visiting coach from South Italy, Andrea Benedetta Perrone. Andrea, who is in London as a student, has competed in World Championships in 2003. In 2004 she won the mixed team event at Italian Championships. While with us Andrea is helping with the Thursdays sabre class. 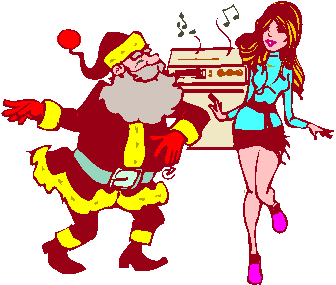 The annual bush is scheduled for Wednesday, 12 December 2012 from 8 pm till 2 am. Expect strong 80s selection from the DJ, snacks, experimental performance and meeting with old buddies. Free for members of London Fencing Club and their partners. £40 for non-members (invitation only). The last day of training this year will be Wednesday, 19 December and we'll re-open on Thursday, 3 January 2013. And other items which we might be able to build or order for you. Email your requests! 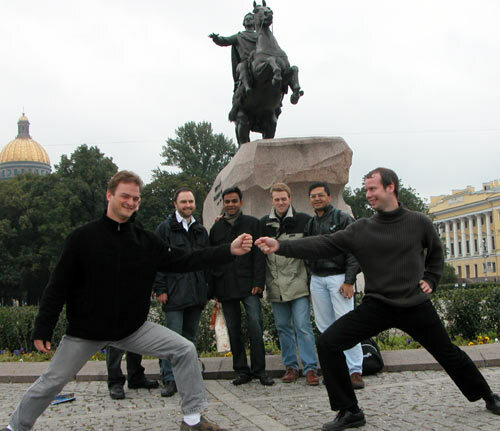 Every three years or so we visit Spartak fencing academy in St.Petersburg, Russia. People at Spartak are friendly and tolerant. They like when we show up. The level of coaching is very good. One of the coaches Nicholai who we met and partied with in 2004, won the bronze medal in this year's Olympics in London. The trip is suitable for everyone: from recent beginner to a seasoned competitor. The training will include group sessions and individual lessons. There is also a varied cultural programme. I do not have the exact dates yet, but it'll be one week in mid May, so please put it in your holidays schedule. Warm welcome to the members who've recently joined the Club!